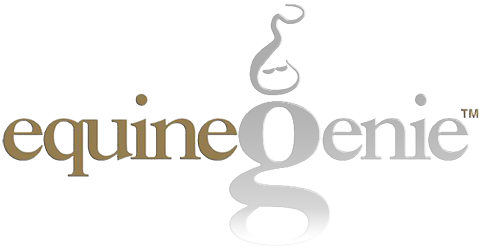 equineGenie will schedule races and remind you to send in the race entries when they are due. You can enter a horse in multiple races on the same screen. You can record the horse, jockey, track conditions, distance, number of entries, race placing, the horse’s time and money won. You can store race documents, pictures and videos.